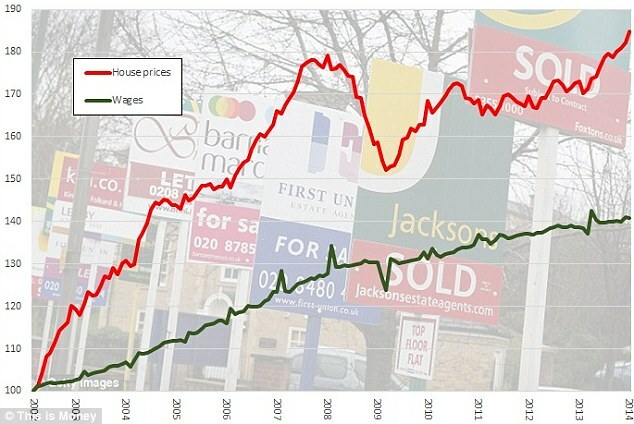 Sunderland Property Blog: Have House Prices In Sunderland Risen 5 Times Faster Than Wages Since 2011?? Have House Prices In Sunderland Risen 5 Times Faster Than Wages Since 2011?? "Even in Scotland and the north-east of England, where house price growth has been most modest over the last five years, it has been roughly double the pace of average earnings growth." I've had a look at the figures for Sunderland myself and I'm afraid this just doesn't stack up!